Christopher Banks recounted his life from a young boy in Shanghai to the abduction of his parents, to his stunning rise as a detective in England, and to finally having the means in solving and finding his parents back in Shanghai. The story depends heavily on how much Christopher remembers and how much he trusts his own memories. If there’s such a thing as perfect recall, then Christopher failed miserably on that account. But it doesn’t mean Christopher was insincere with his narration. On the contrary, his sincerity and deep desire to adhere to his task are his best qualities. So, the book is not an inspection of human honesty. This is an intuitive examination of the fraudulent nature of memory, the prejudice of perception, and the reader’s inclination to become lost in the inaccuracy of the narrator’s tale. Important. Very important. Nostalgic. When we nostalgic, we remember. A world better than this world we discover when we grow. We remember and wish good world come back again. So very important. 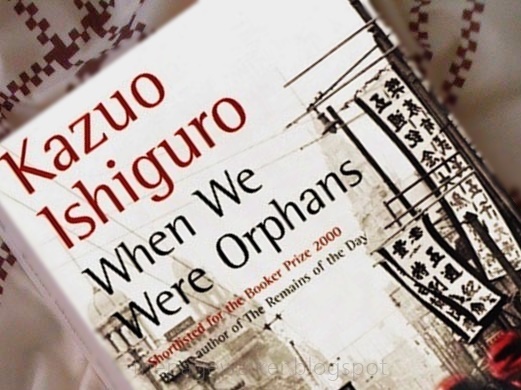 Slowly, WHEN WE WERE ORPHANS turns into a pounding thriller. The revelation was both gripping and profound. It was difficult to hold emotions after the full horror of what happened to Christopher’s mother was revealed. 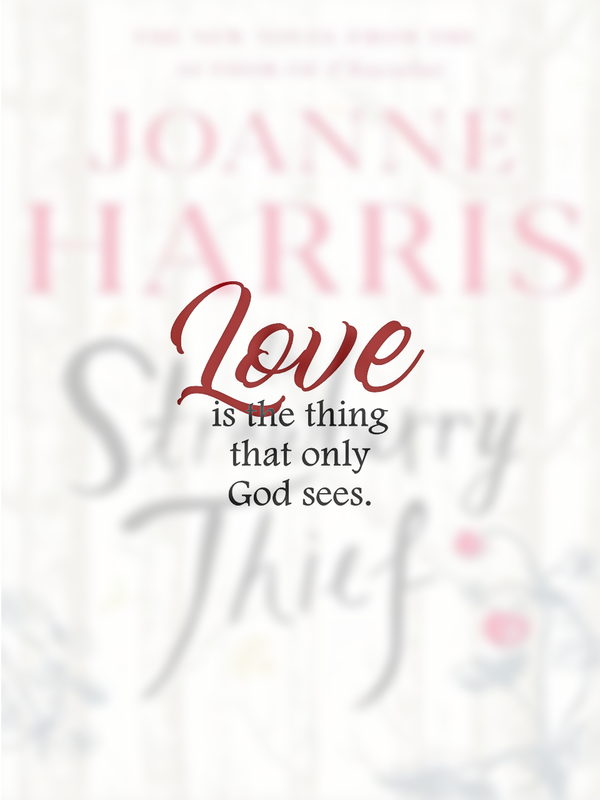 The unfairness of one woman’s struggle to uphold her son in a crazy world filled with deceit and ruthlessness. Between the lines of this whole story, wherein Christopher and his parents were viciously caught in, are the evil manipulations of the British trading companies who wanted to suppress an entire nation by making them opium addicts, and their connivance with the Chinese warlords. Perhaps, this is indeed one of the shameful parts of British history. After all, when we were children, when things went wrong, there wasn’t much we could do to help put it right. But now we’re adults, now we can. That’s the thing, you see? Look at us, Akira. After all this time, we can finally put things right. I wanted to go back and read my own recounting of how I initially viewed this story from our buddy-reading thread. Like Christopher, I am relying mostly on how much I remembered. But of course, I do remember liking it, absolutely enjoyed the narrative voice. And Ishiguro’s distinct prose had a great influence on that. I've read just one Ishiguro so far, and that's The Unconsoled, which I absolutely loved! This year, the book club discussed Never Let Me Go, which I couldn't fit into my calendar, so I didn't even bother to read it. But this novel that you read is part-thriller, which piqued my interest. I will be on the hunt for it.